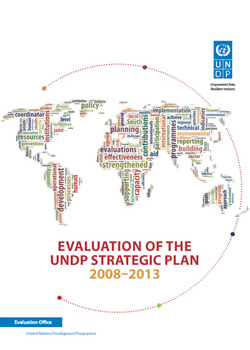 This evaluation provides an assessment of UNDP performance during the period covered by the Strategic Plan and an organizational assessment of UNDP's use of the Plan. 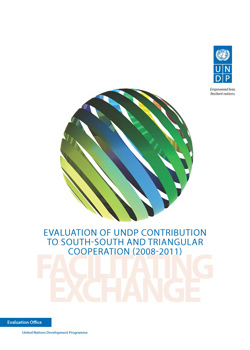 The evaluation assesses the performance of UNDP support to South-South and triangular cooperation from 2008 to 2011. 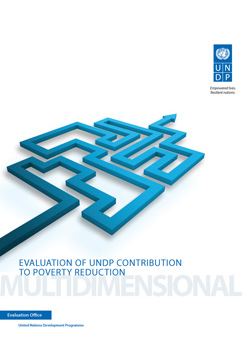 This evaluation focuses on the evolving role and contribution of the United Nations Development Programme in the reduction of multidimensional poverty. 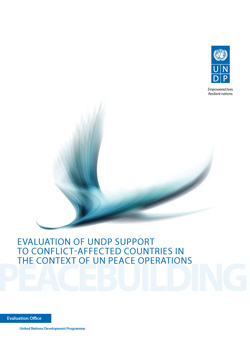 This evaluation focuses on the evolving and expanding role of the United Nations Development Programme in conflict-affected settings, particularly in situations where UNDP is engaged during and immediately after an integrated United Nations peace operation.